Flower Movement is a leading florist located in Kuala Lumpur (KL), Malaysia. 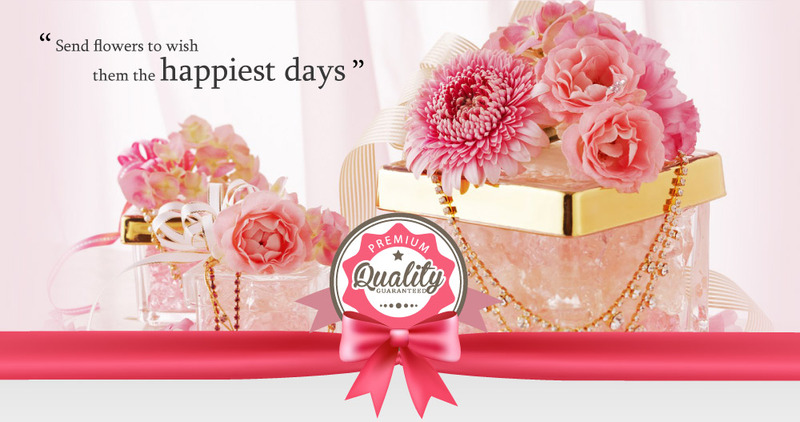 We are the supplier and retailer florist for more than 10 years. 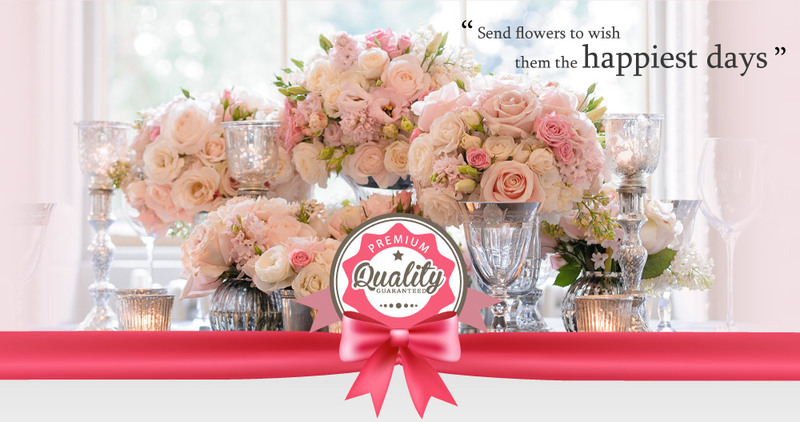 At Flower Movement, we supply beautiful and fresh flowers for all your friends and loved ones. 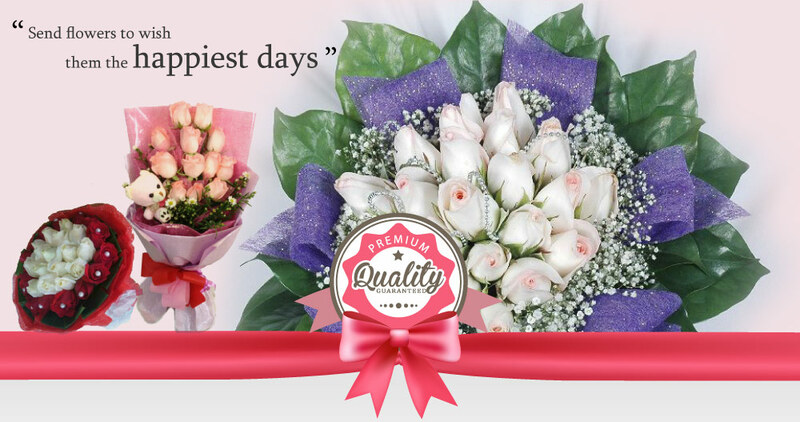 Besides that, we also provide hand bouquet, floral stands, artificial flower, wedding flower, graduation flower, etc. If you have any questions or need more information, please contact us. We will be pleased to answer any enquiries you have.